Displaying results 1 to 10 of 21. 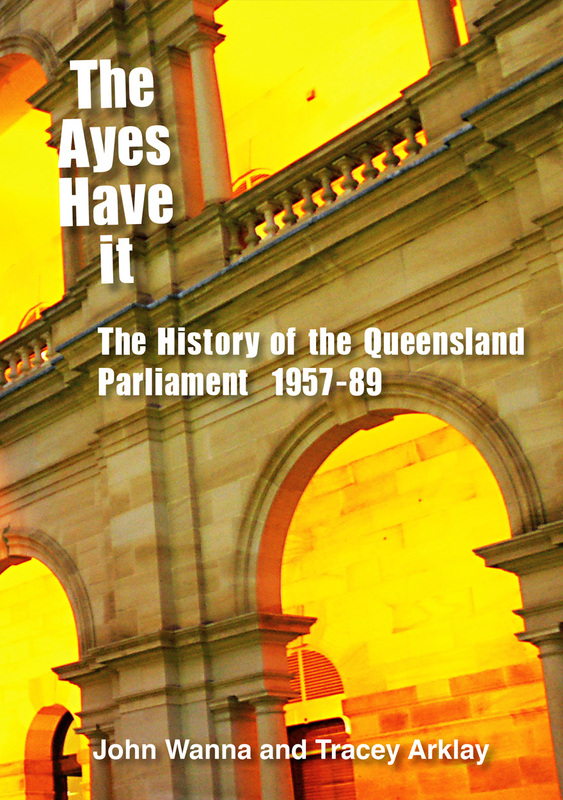 ‘The Ayes Have It’ is a fascinating account of the Queensland Parliament during three decades of high-drama politics. It examines in detail the Queensland Parliament from the days of the ‘Labor split’ in the 1950s, through the conservative governments of Frank Nicklin, John Bjelke- Petersen and Mike Ahern, to the fall of the Nationals government led briefly by Russell Cooper in December 1989. The volume traces the rough and tumble of parliamentary politics in the frontier state. The authors focus on parliament as a political forum, on the representatives and personalities that made up the institution over this period, on the priorities and political agendas that were pursued, and the increasingly contentious practices used to control parliamentary proceedings. Throughout the entire history are woven other controversies that repeatedly recur – controversies over state economic development, the provision of government services, industrial disputation and government reactions, electoral zoning and disputes over malapportionment, the impost of taxation in the ‘low tax state’, encroachments on civil liberties and political protests, the perennial topic of censorship, as well as the emerging issues of integrity, concerns about conflicts of interest and the slide towards corruption. There are fights with the federal government – especially with the Whitlam government – and internal fights within the governing coalition which eventually leads to its collapse in 1983, after which the Nationals manage to govern alone for two very tumultuous terms. On the non-government side, the bitterness of the 1950s split was reflected in the early parliaments of this period, and while the Australian Labor Party eventually saw off its rivalrous off-shoot (the QLP-DLP) it then began to implode through waves of internal factional discord. Secretaries of government departments in Australia are the bureaucratic leaders of their generation. They are ambitious, highly-talented executives who have risen to the very pinnacle of their chosen vocation – public service to the Australian nation – usually after having spent most, if not all, of their professional careers dedicated to the public service. They serve governments as their top advisers and in policy terms are often some of the most important decision-makers in the country. 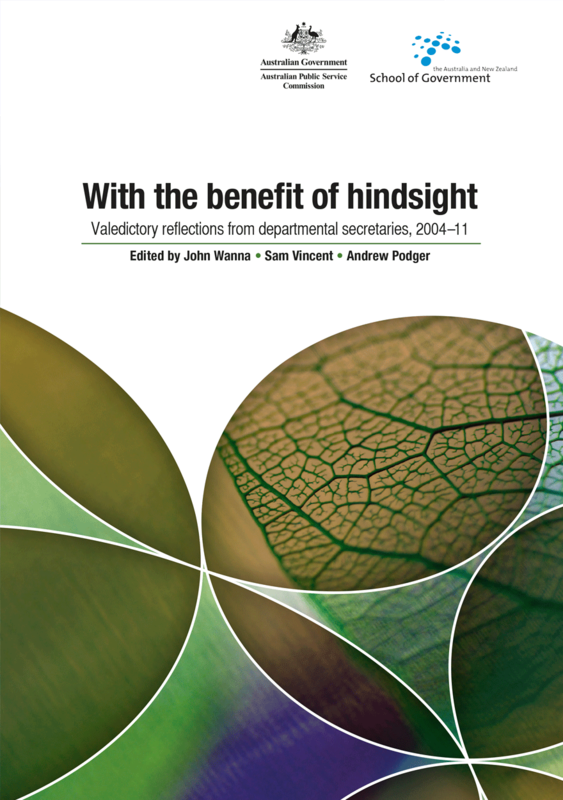 This collection brings together the valedictory speeches and essays from a departing group of secretaries (and one or two other equivalent agency heads) who left the Australian Public Service between 2004 and 2011. Over this period of time it gradually became accepted that departing secretaries and heads of significant agencies would present a valedictory address to their peers at a public farewell function. 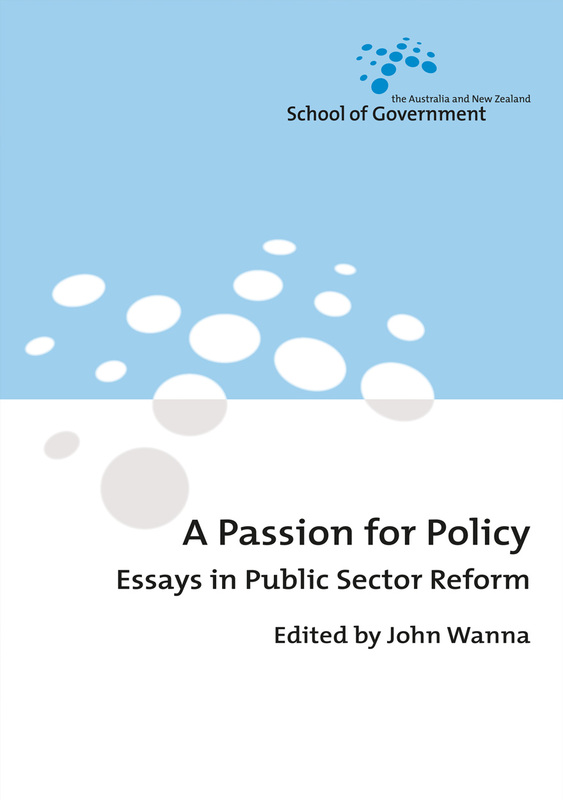 The first two speeches in this collection were initiated informally and given at functions organised by their agencies; in 2005 the process was formalised with the Australian Public Service Commission acting as organiser. These contributions contain reflections, commentaries, occasional fond memories or key turning-points in careers, critiques of changes that have occurred and an outline of the remaining challenges their successors will face as the public administrators of tomorrow. From the outset it is clear that there is no uniform message, no single narrative levelled either in praise or in criticism, other than pride in the public service and strong belief in the contribution it makes to the Australian community. They have their own personal ‘takes’ on how the public service looks to them, on its performance and on the challenges confronting public administration into the future. Most spend some time looking back, reflecting on the extent of change that has occurred over the length of their careers; but equally importantly they look forward, anticipating future policy dilemmas and capacity challenges. This collection of papers is concerned with issues of policy development, practice, implementation and performance. It represents a range of views about diverse subjects by individuals who are, for the most part, in the public eye and who have the capacity to influence the shape and the reality of public policy. Each has a story to tell, with insights that can only be drawn by those working at the ‘sharp end’ of policy. The business of government is necessarily diverse, changing and of considerable scale. A focus on improving the implementation of government programs and initiatives is important because the community expects the Government to deliver on its policies, as does the Government. The papers included in this collection address numerous aspects of improving implementation. 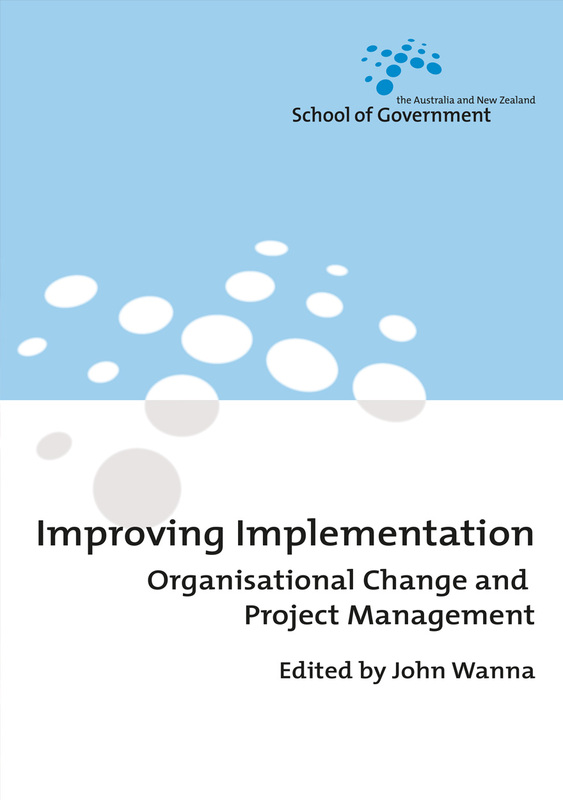 They were initially presented at the Project Management and Organisational Change conference held in Canberra in February 2006, the first annual research conference organised by ANZSOG in conjunction with the Department of the Prime Minister and Cabinet. 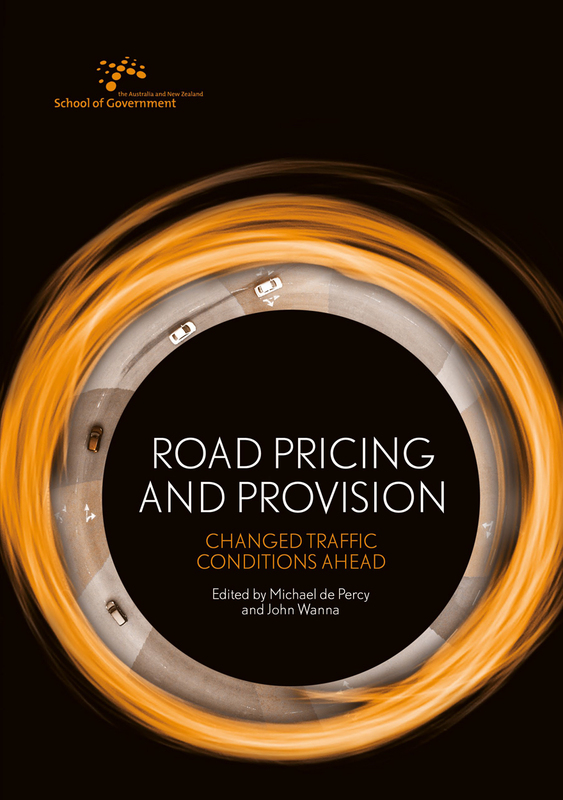 This collection represents a comprehensive drawing together of experience and insight from both practitioners and academic researchers, with speakers including top public sector executives from the Australian jurisdictions as well as representatives from the United Kingdom, Canada and New Zealand. This book provides a comprehensive coverage of one of Australia’s most historic elections, which produced a hung parliament and a carefully crafted minority government that remains a heartbeat away from collapse, as well as Australia’s first elected woman Prime Minister and the Australian Greens’ first lower house Member of Parliament. The volume considers the key contextual and possibly determining factors, such as: the role of leadership and ideology in the campaign; the importance of state and regional factors (was there evidence of the two or three speed economy at work? ); and the role of policy areas and issues, including the environment, immigration, religion, gender and industrial relations. 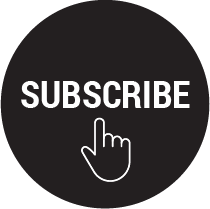 Contributors utilise a wide range of sources and approaches to provide comprehensive insights into the campaign. This volume notably includes the perspectives of the major political groupings, the ALP, the Coalition and the Greens; and the data from the Australian Election Survey. Finally we conclude with a detailed analysis of those 17 days that it took to construct a minority party government. Transparency and citizen engagement remain essential to good government and sound public policy. Indeed, they may well be the key to restoring trust in government itself, currently at an all-time low in Australia. 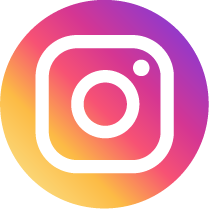 It is ironic, then, that this has occurred at a time when the technological potential for information dissemination and interaction has never been greater. Opening Government: Transparency and Engagement in the Information Age explores new horizons and scenarios for better governance in the context of the new information age, focusing on the potentials and pitfalls for governments (and governance more broadly) operating in the new, information-rich environment. 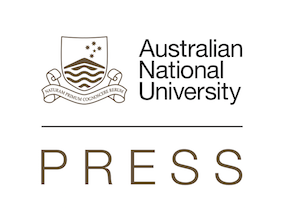 Its contributors, a range of international and Australian governance academics and practitioners, ask what are the challenges to our governing traditions and practices in the new information age, and where can better outcomes be expected using future technologies. 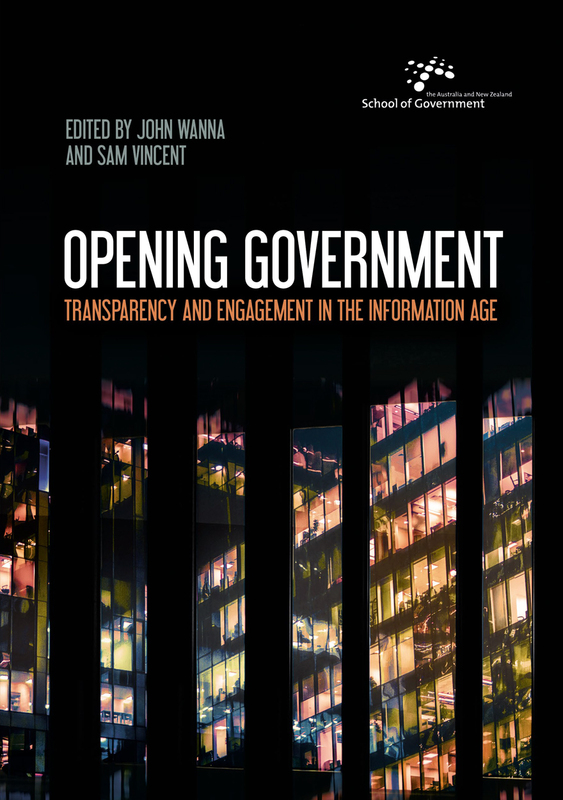 They explore the fundamental ambiguities extant in opening up government, with governments intending to become far more transparent in providing information and in information sharing, but also more motivated to engage with other data sources, data systems and social technologies. 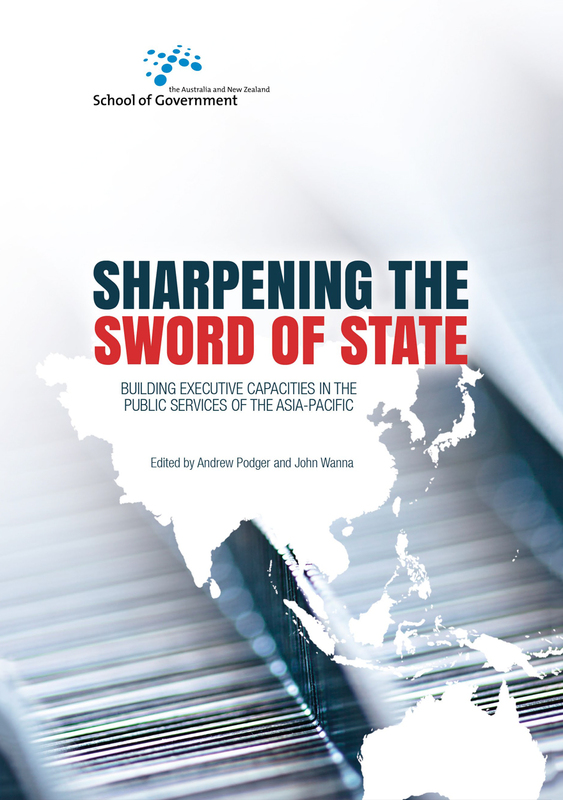 Sharpening the Sword of State explores the various ways in which 10 jurisdictions in the Asia-Pacific enhance their administrative capabilities through training and executive development. It traces how modern governments across this region look to develop their public services and public sector organisations in the face of rapid global change. For many governments there is a delicate balance between the public interest in promoting change and capacity enhancement across the public service, and the temptation to micro-manage agencies and be complacent about challenging the status quo. There is a recognition in the countries studied that training and executive development is a crucial investment in human capital but is also couched in a much wider context of public service recruitment, patterns of entry and retention, promotion, executive appointment and career development. This empirical volume, authored by academics and practitioners, is one of the first to chart these comparative differences and provide fresh perspectives to enable learning from international experiences. In the ‘broad church’ of the Australian Liberal Party, rarely has there been a maverick so unrelenting in his commitment to personal principles as Senator Peter Baume. Over a parliamentary career spanning 17 years, three ministerial portfolios and five party leaders, Baume was increasingly pitted against his own party room. 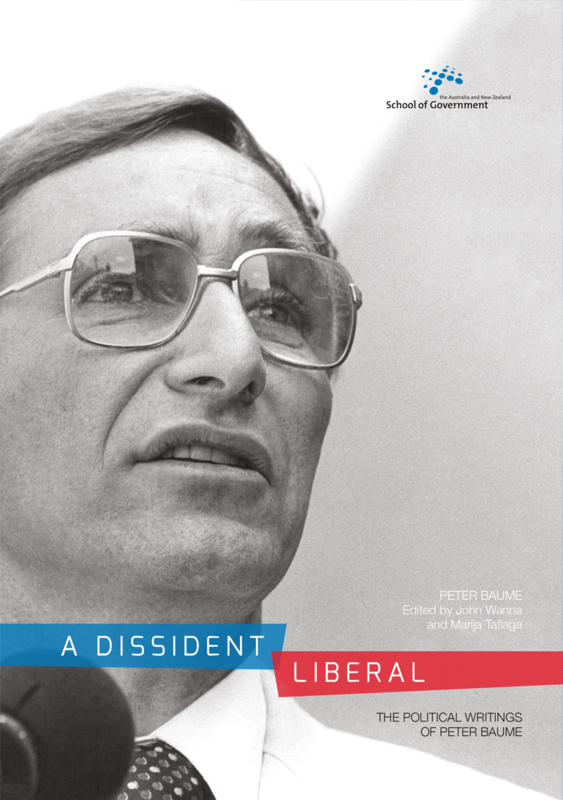 In A Dissident Liberal: The Political Writings of Peter Baume, we learn of personal threats, crises, constitutional confrontation and the tension between conservatism and classical liberalism—and between ideology and toeing the party line. 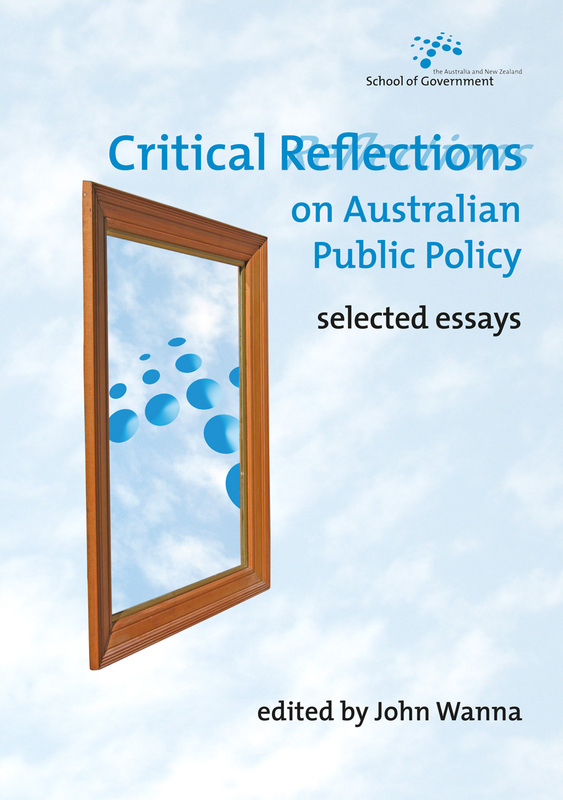 This collection of personal observations, speeches and commentaries on contentious policy issues presents a valuable resource for students of Australian political history.